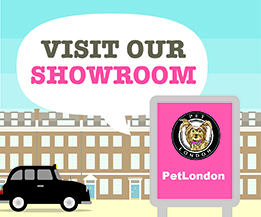 British designed dog collars from UK’s leading pet boutique. Chic, stylish and fashionable pet collars. We design tartan collars, crystal collars, crocodile style faux leather collars, suede collars, studded collars, enamel bone collars, neon & glitter ones. 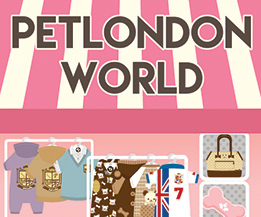 Small dog collar sizes especially small teacup sized breeds and vegan friendly. Dapper British bow tie collars for dogs and puppies in classic greens, reds, blues, pink, blacks, grey, gold, silver, pearls and purples.